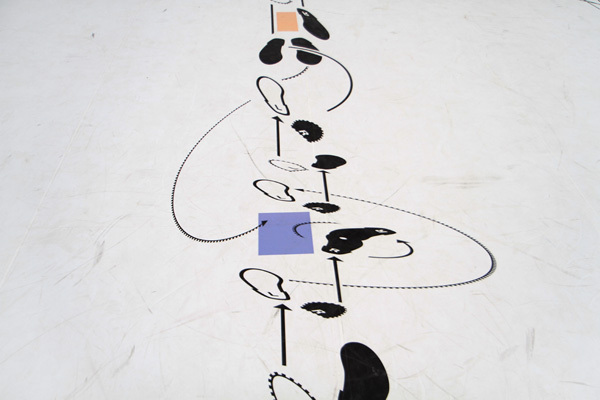 This performance/installation deconstructs specific aspects of sound and step within certain rituals in order to emphasize the fluid nature of the signified movement codified within traditions. 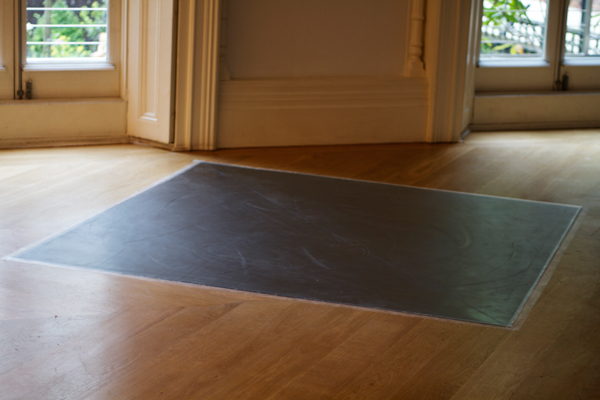 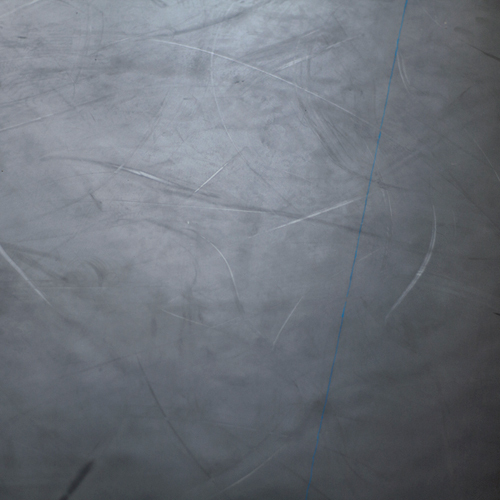 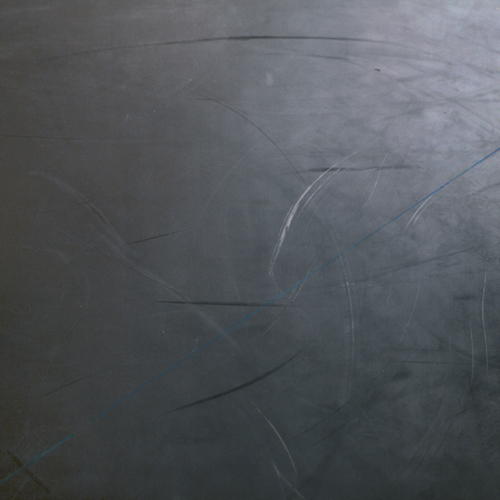 The performance activates and charges a floor installation/video which reflects upon how the ever-evolving nature of choreography (movement) can also create new ways of listening, questioning where does dance come from and to where does dance go? 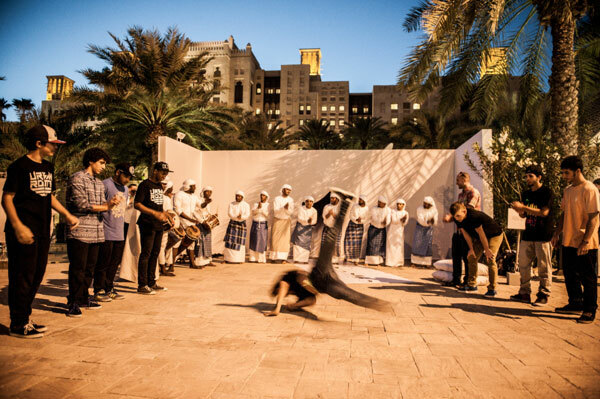 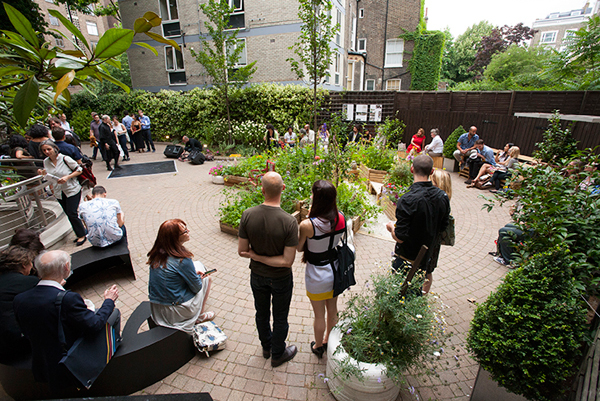 The first iteration of this performance was developed during a three-month residency in Dubai (with Delphina and Art Dubai) researching rituals in traditional music and dance within the UAE. 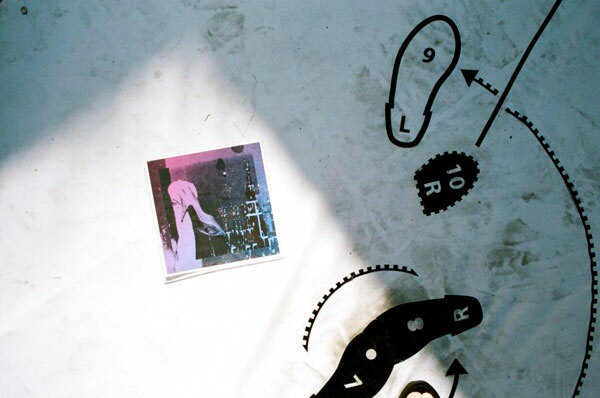 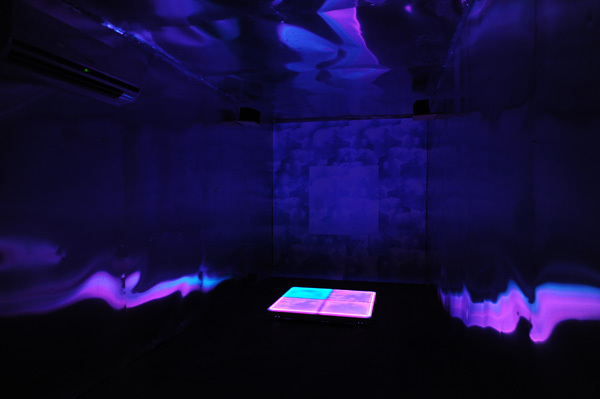 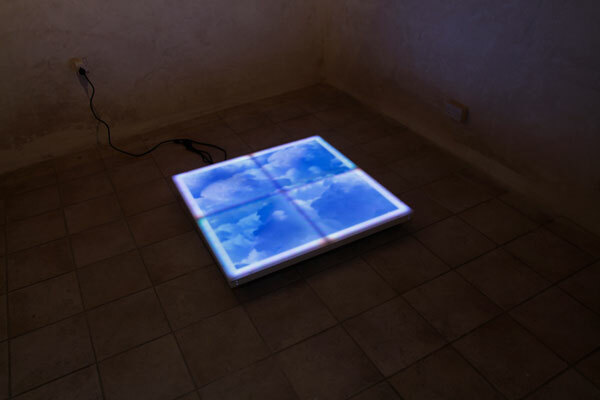 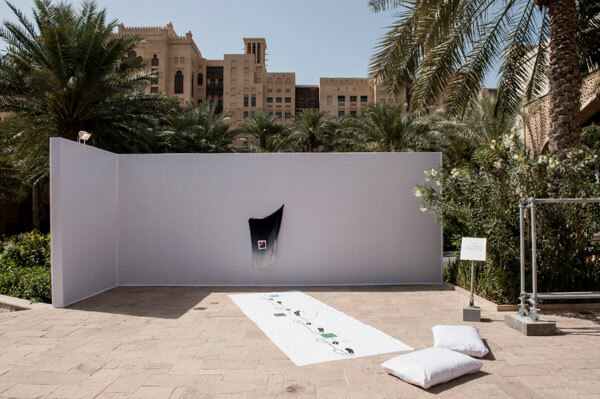 The research culminated in a multi-dimensional project that incorporated a performance, customized dance floor installation, video (of a documented rehearsal session), a soundtrack (made up of bootleg mkataa's found throughout the UAE), and a personal disco stage. 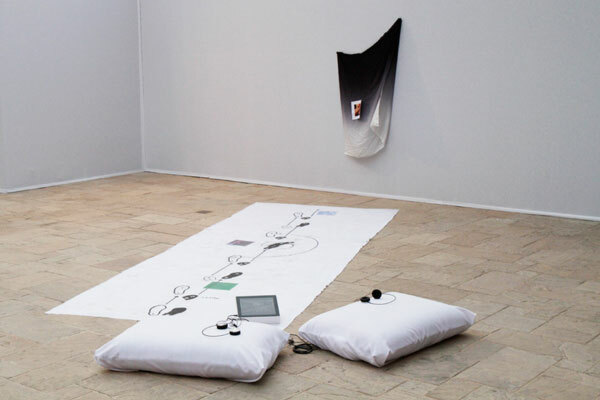 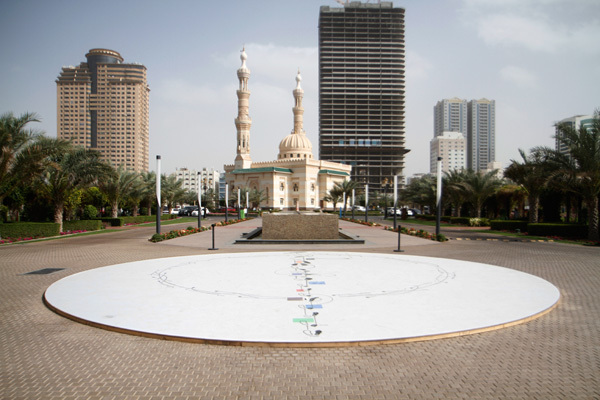 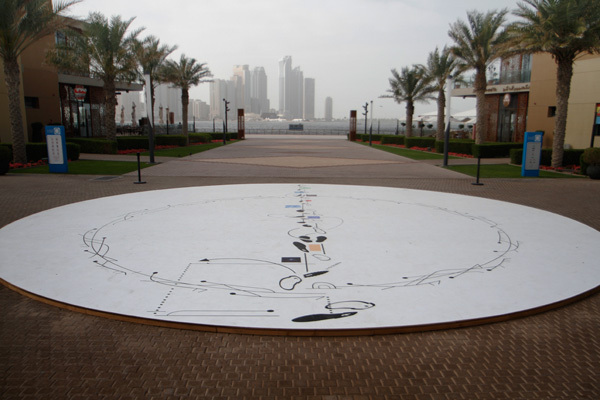 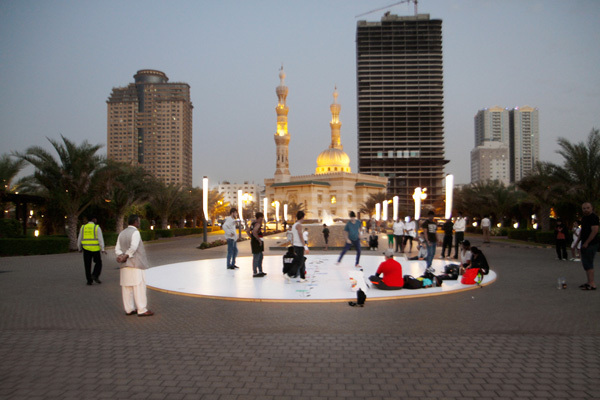 The second iteration of this performance was installed and performed at the Maraya Art Park in Sharjah. 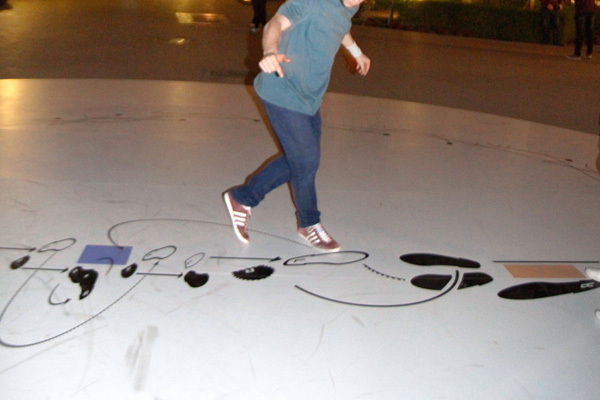 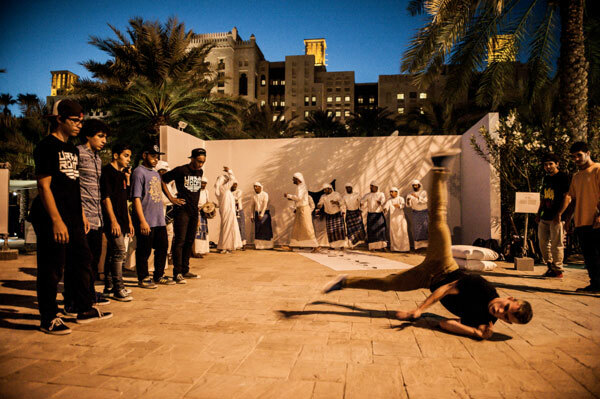 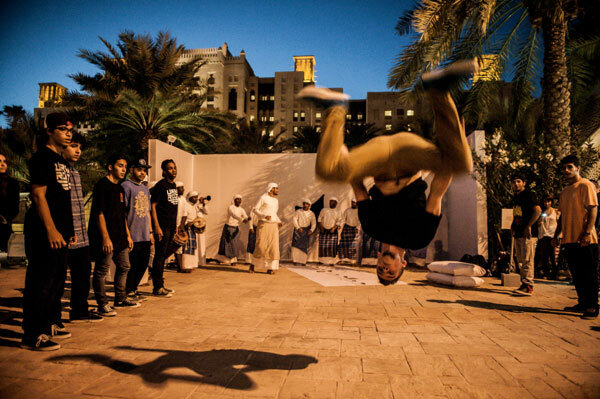 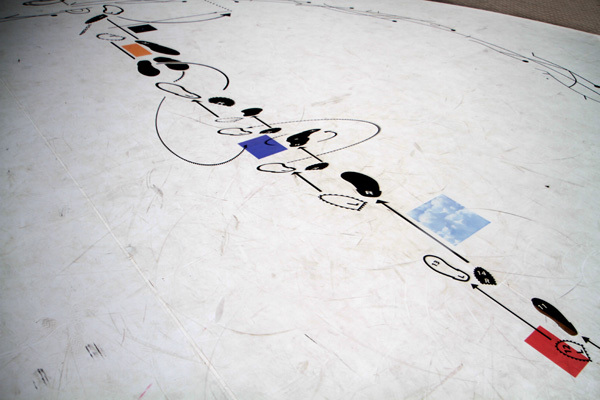 A semi-permanent 10m dance floor was installed at the park, inaugerated by a performance between shaabi folk dance and b-boys, and then became a site for the public to play. 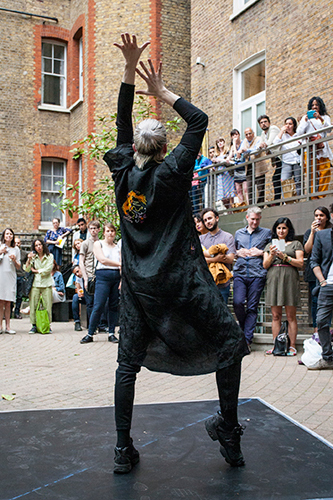 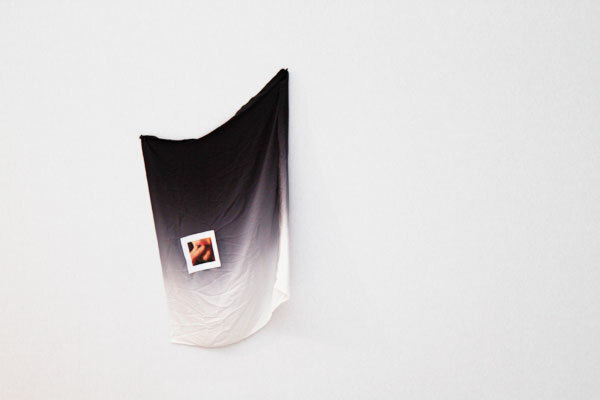 The 3rd iteration of the Half Step project included a collaboration with the dancer Benjamin Milan, voguing on a cutsom dance mat to a 2 part stereo composition at the Mosaic Rooms Gallery in London, for the exhibition "I Spy With My Little Eye." 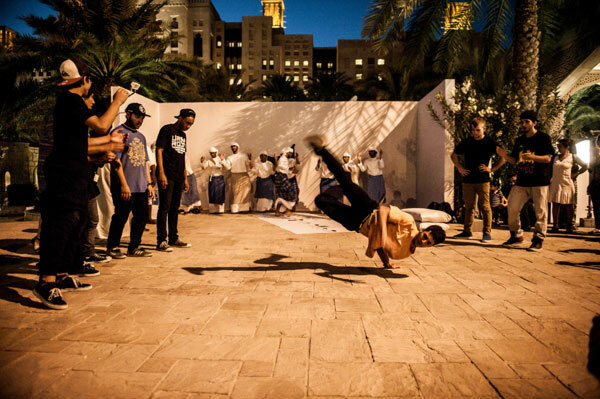 on a rehearsal session for the performance.